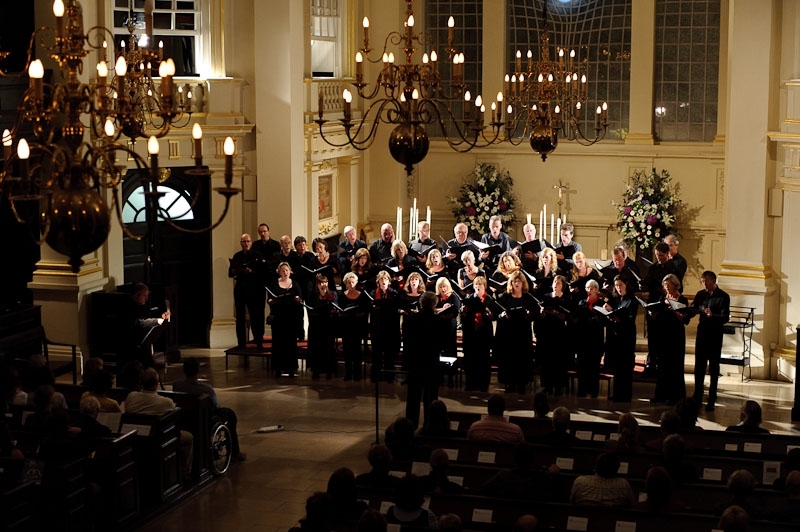 We entered the impressive St Martin-in-the-Fields to find it full to capacity. It was my chap’s first experience of a live requiem, or indeed any full choral work, and I was insistent that he not only saw a fine performance but in an environment sympathetic to such sacred music – no modern concert halls for me! The present church was designed by James Gibbs and completed in 1726, a design much replicated around the world. 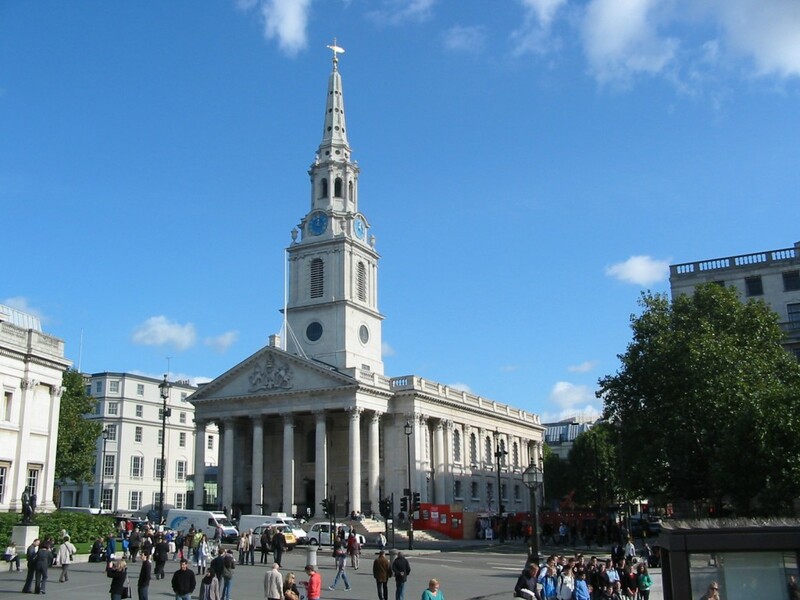 In the nineteenth century John Nash designed Trafalgar Square, constructing Church Path and the surrounding buildings with St Martin as its heart. Due to a mix up with the seating we were ushered to the nave where we had a direct view of the English Chamber Choir and orchestra; the Belmont Ensemble of London, conscientiously tuning their instruments and awaiting the conductor’s signal to begin. Conducted by Peter G Dyson, the orchestra’s founder and musical director since 1991, the Belmont Ensemble are regarded as one of the finest chamber orchestras in the capital, with Dyson an equally acclaimed conductor. 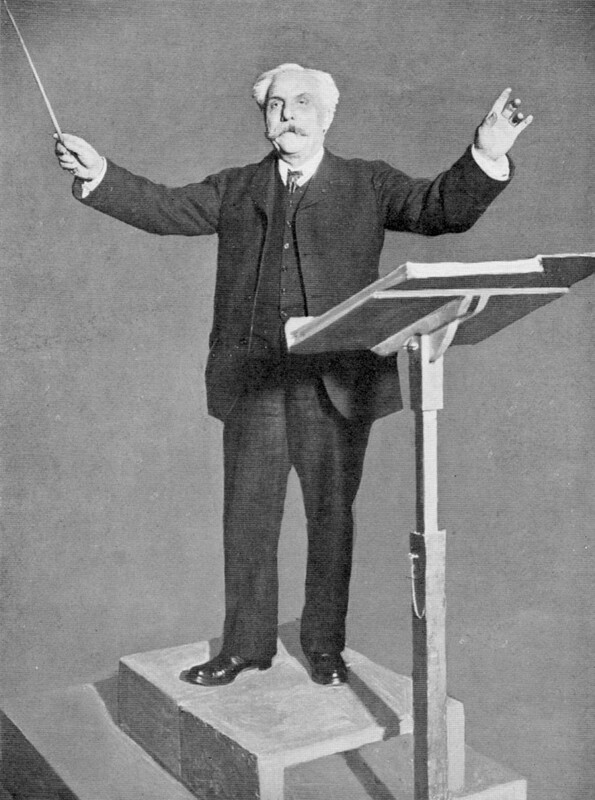 Gabriel Fauré was considered the most prominent and respected of French composers in the nineteenth century, his Requiem becoming the most well known and loved of his larger works, although since first premiering in 1888 it remained relatively unknown outside church circles until the early part of the twentieth century; attracting much attention when the Requiem was performed at Fauré’s own state funeral in 1924. 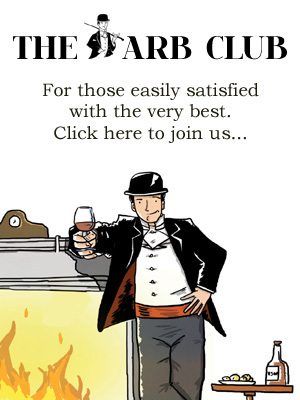 Born in Southern France in 1845, his family’s means were reduced, having once been influential landowners. Aged nine, Gabriel was sent to study music in Paris, where he trained to become an organist and choirmaster. His teachers included the composer Camille Saint-Saëns who became his lifelong friend and mentor. After graduating from the college in 1865, Fauré earned a living as a teacher and organist, struggling to find time to compose. He would spend his summer holidays in the country where he devoted his time to working on new scores. Fauré’s Requiem was composed between 1887 and 1890, provoked, so some believe, by the recent deaths of both his parents, however, he had already begun the work before the death of his mother and is famous for declaring that the Requiem had been “composed for nothing…for fun, if I may be permitted to say so!” The fact that the piece took twenty years to reach its present form is testament to the vehemence and faith with which Fauré approached what would become the pinnacle of his achievement as a composer. For me it has always been a work of sublime beauty and feeling, uplifting rather than melancholic, and one which it is vital to see performed live in order to understand the true power and stirring nature of it. Melody prevails in a work momentously dramatic, rich with expression poetically sung in Latin verse. Fauré preferred a full orchestra version when he conducted the piece himself. All the text is in Latin except for the Kyrie which is Koine Greek. The Requiem has a duration of around 35 minutes with seven movements, the most famous being ‘Libera me’, ‘Agnus Dei’ and the soprano aria ‘Pie Jesu’. Camille Saint-Saëns said of it, “Just as Mozart’s is the only Ave verum corpus, this is the only Pie Jesu.” Soprano Philippa Hyde was simply mesmerising on this occasion; lending the aria all the grace and poignancy intended by the composer. My chap, who had just about recovered from Philippa sitting on his newly tailored jacket earlier in the evening, was clearly much moved by his first experience of a requiem – an oddly romantic evening due to the church being lit by candlelight. Fauré’s Requiem will be performed by the Belmont Ensemble and English Chamber Choir at St Martin-in-the-Fields on Saturday 22nd September 2012 and Friday 15th March 2013. For further information and tickets visit the website.